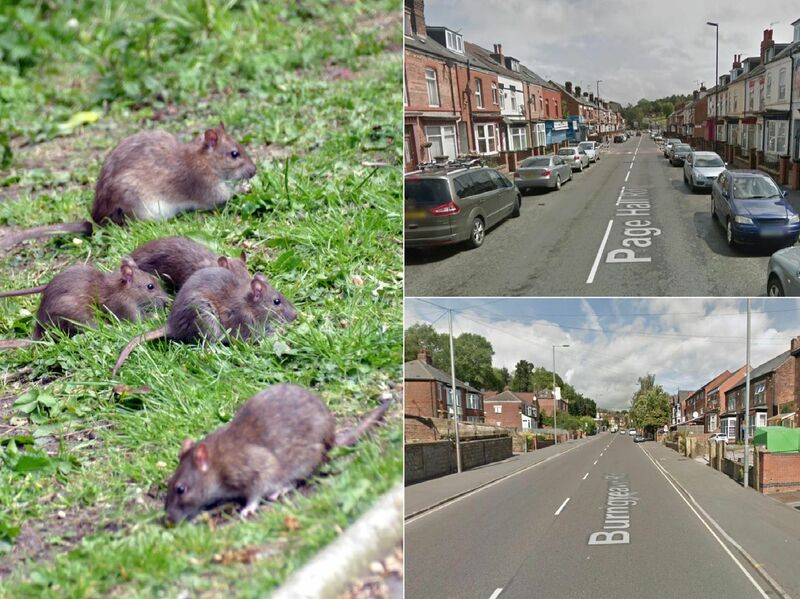 Sheffield's most rat-plagued roads have been revealed in new statistics. According to a Freedom of Information request, the council's rat catchers were called more than 4,655 times between January 2016 and February 2019. Click here to see the council's response and check out the worst affected roads below.